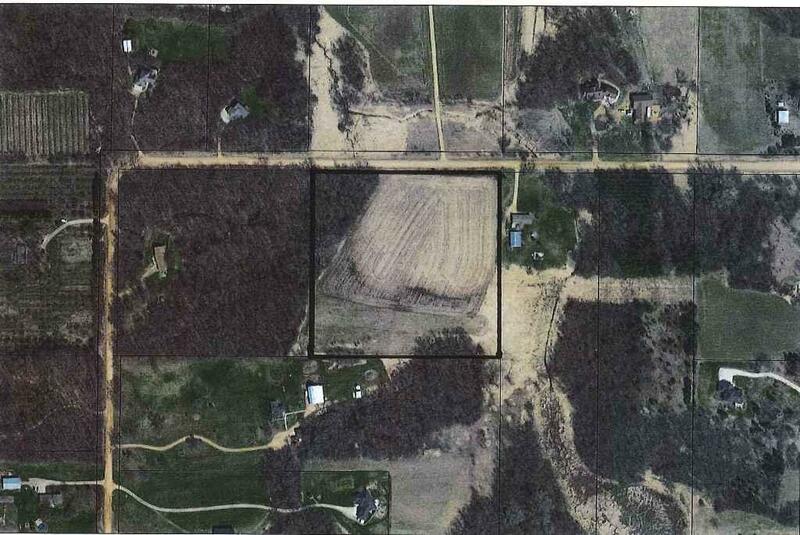 HARD TO FIND SQUARE LOT IN THE HEART OF SCOTT COUNTY. HIGH BUILDING SITE WITH SLOPE TO WETLAND AREA IN THE BACK. TREES TO THE SIDE. EASY ACCESS TO HWY & I35, PERFECT COMMUTERS LOCATION! AWARD WINNING NEW PRAGUE SCHOOLS. GREAT PLACE TO BUILD YOUR DREAM HOME! !